We will be closed on Tuesday, January 7, 2014, due to the excessive cold temperatures. We will reopen at 9:00 A.M. on Wednesday, January 8, 2014. How do you maintain healthy vision? Experts will tell you that a quarter of all nutrient intake goes to aide your visual system. Diabetes is a very serious condition that affects hundreds of thousands of people every year throughout the world. A person with diabetes suffers from higher than healthy blood sugar levels as a result of the body's inability either to produce a sufficient amount of insulin or properly absorb the insulin being produced. Answers to some common Macular Degeneration questions. Cataracts: It is Surprisingly Common! If you're over 40, have you booked your annual eye exam? Don't delay, book today. Glaucoma is an eye disease that affects the optic nerve, which is the bundle of nerves extending from the back of the eye to the brain. 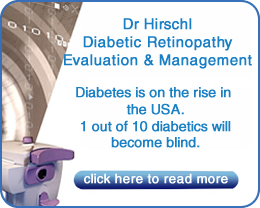 Is diabetes affecting your eyes? 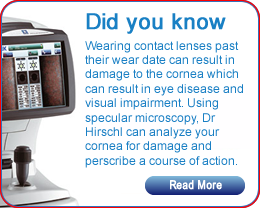 Book an appointemnt today for a dilated fundus exam. What you need to know about ultraviolet radiation and your eyes. During complete eye exams at Boardman Family Eyecare, your eye doctor will examine your eyes for signs of macular degeneration development. 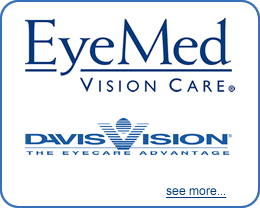 Accurate, friendly and comprehensive eye care is an essential part of maintaining the overall visual health of the entire family.